“Sri Lanka is truly a paradise island! I fell in love with its breathtaking nature. Its green all around. Whether its the jungles, amazing hike trails, or the world’s most beautiful beaches you are looking for, its all there. We got to explore Colombo, Kandy, NuwaraEliya, Sigiriya, Galle and more with our attentive driver Dhammika from the Andora Tours. Dhammika was dedicated to making sure we are enjoying our trip. As we drove from city to a city he was very responsive to our requests and was always looking out for us, even from distance when we left to browse through shops or take a walk on the beach. It has been one of the most amazing trips I had in years! Having a tour guide (with whom my friends and I drove over 2000 km – East and South!!!) was an essential part of this wonderful experience. Apart from covering all historical/cultural sights in due time, we were lucky to experience the local culture thanks to our guide, who introduced us to non-touristic Sri Lanka (something that we were looking forward to!). Even the time spent inside the van whilst driving is unforgettable, thanks to the friendliness, care and a great sense of humour of our guide! I would highly recommend Andora Tours – description of their services on their website is spot on! Enjoy the beauties of Sri Lanka! We have reached Dubai safely. On behalf of our group, I very appreciate for the wonderful tour organized by you and the hospitality extended while we were in Sri Lanka. We have been taken care of very well at all the hotels that you had booked for us. We will definitely carry the memories close to our heart, and will be in touch with you for future tour. First I want to apologize for my late response. I am delighted with the great time your agency provided for us in Srilanka. You are an excellent tour agent; you made our trip an outstanding success and a most memorable experience. We are very impressed with your Co operation and your ability to make visitors feel very welcomed. You went out of your way to make sure that all our wishes, both expressed and agreed, were fulfilled; and it allowed us to be carefree and fancy-free with your reliability and our well-founded confidence that you would take care of everything. We also thankful to our tour Guide /Driver Mr.Tudo Who made us our trip very memorable. He was the best person one we’ve come across. I will definitely recommend your services to our friends & relatives who wish to visit Srilanka. Thank you, and congratulations on your professional and kind excellent services. Well we arrived back home safely after a very wet trip to the airport on Tuesday. We would like to thank you and your wife so much for welcoming us into your home, not to speak of the really excellent lunch and our discovery of arrack! The travel all went well and from Bahrain to Paris we managed to get upgraded to sleeper seats which makes everything so much more restful. Our bodies are now back in France but not yet our spirits! Thank you too for such excellent organisation of our trip. I think this must count amonsgt the very best vacations we have ever had. Our daughters too found everything quite the best. The house you found for us was quite exceptional and Andora’sorganisation of our airport transfers and the trip to Sigiriya was perfect. We could not ask for better. Please thank Chaminda for us (perhaps you could let me have his e-mail address so that I can think him directly. He is an excellent driver and so prudent. We will look back on our month in Sri Lanka with many fond memories. Hopefully it will not be too long before we return. My wife and children join me in thanking you, your staff and Mr. Tudor for making our visit to Sri Lanka a memorable one. We had a great time there. All arrangements were perfect. It was a pleasure meeting you in Colombo, Anisha and me enjoyed speaking to you and hearing about the wonderful things that you are doing! The trip to Sri Lanka was great fun and we had a great time, thanks to the extremely well organized plan, Thank you! Thanks for setting up a wonderful plan for us. Thank-you again for the lovely trip and dinner last night. We had a fabulous time and hope to do it all over again another day. culture thanks to our guide, who introduced us to non-touristic Sri Lanka (something that we were looking forward to!). 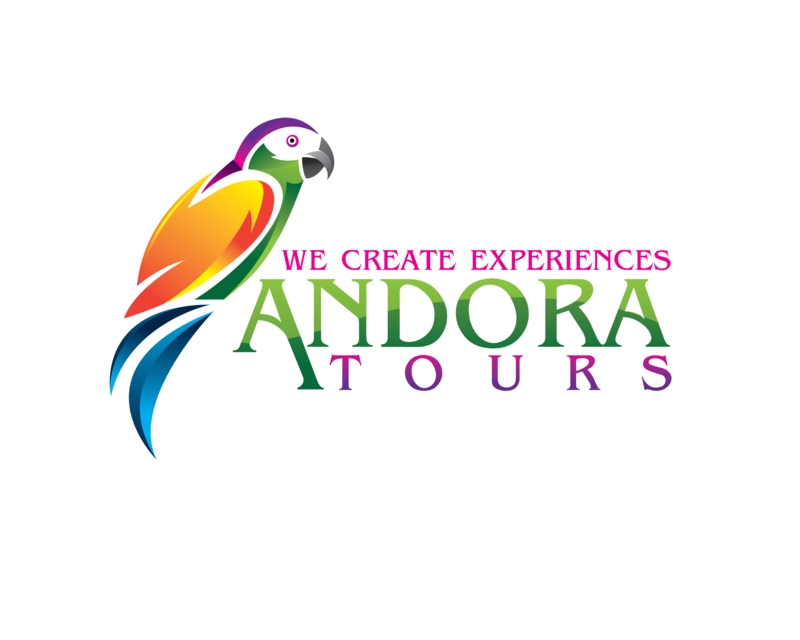 highly recommend Andora Tours – description of their services on their website is spot on! Enjoy the beauties of Sri Lanka!